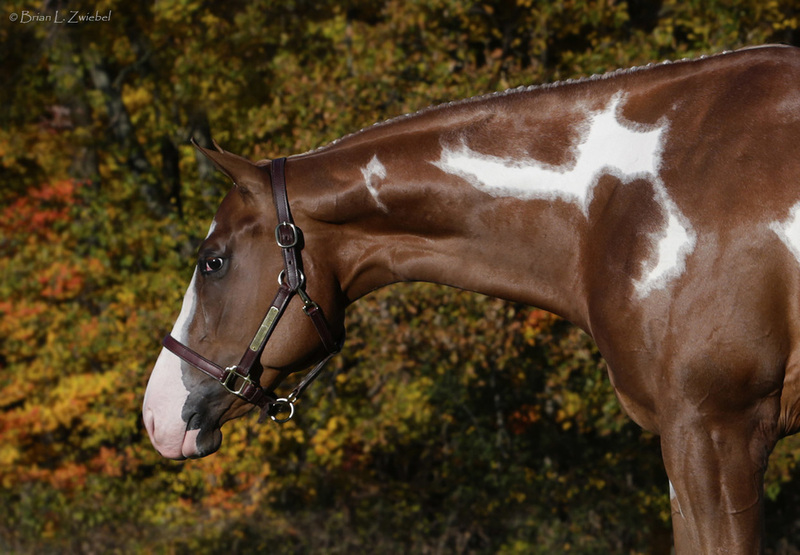 "Blue" is by Only Krymsun (Tom Powers champion) and out of a daughter of Skies Blue Boy (multiple AQHA world show and congress champion producer). 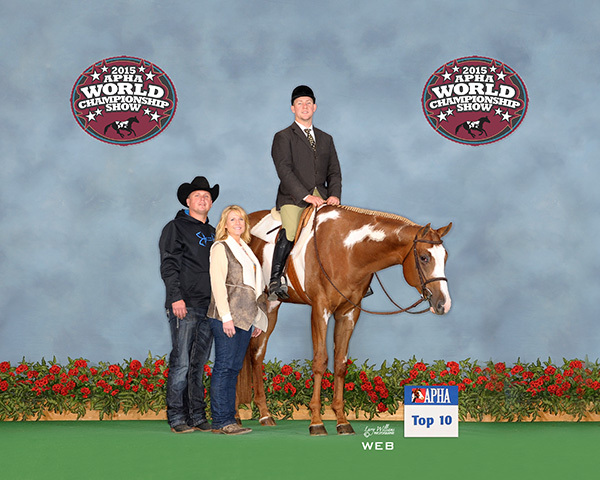 Blue's first horse show was the 2015 APHA world show where he debuted with a top ten finish in the two year old hunter under saddle. 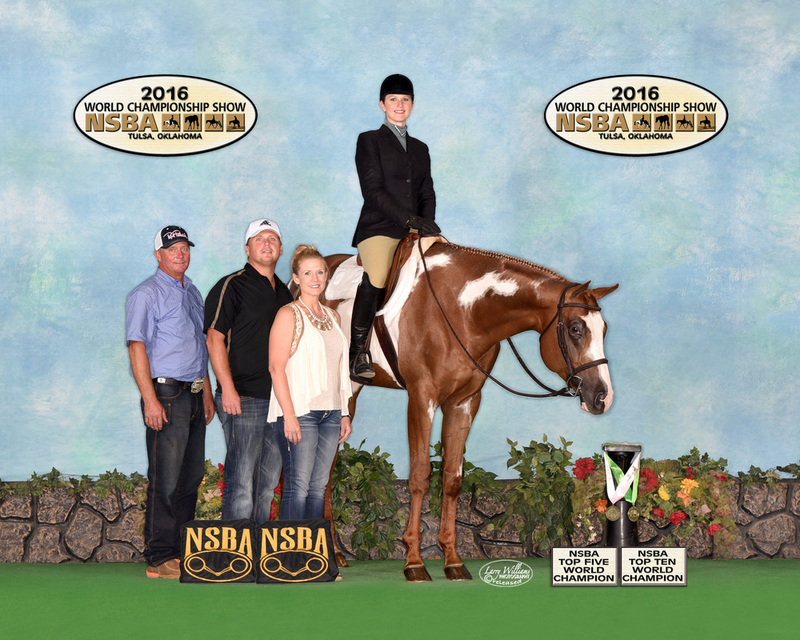 He followed up with a top five finish at the 2016 NSBA world show in the three year old open color hunter under saddle. 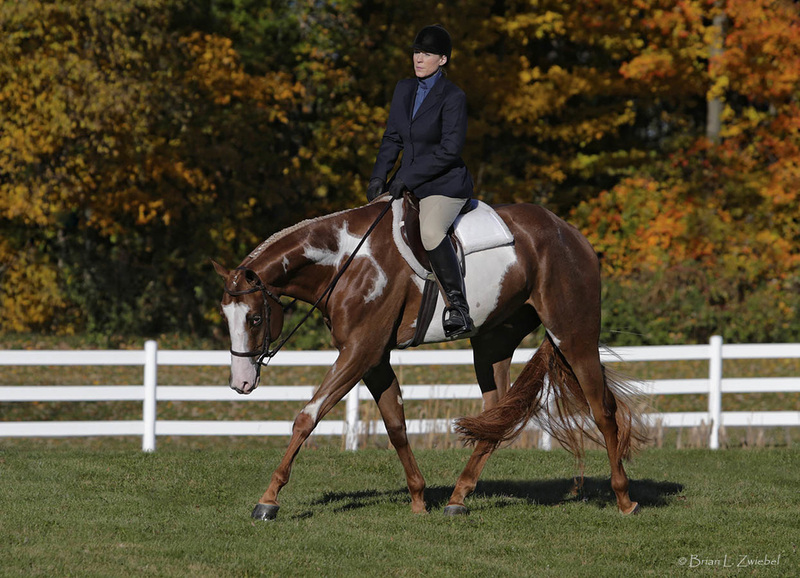 Blue is enrolled in the AQHA Incentive Fund and APHA Breeder's Trust. 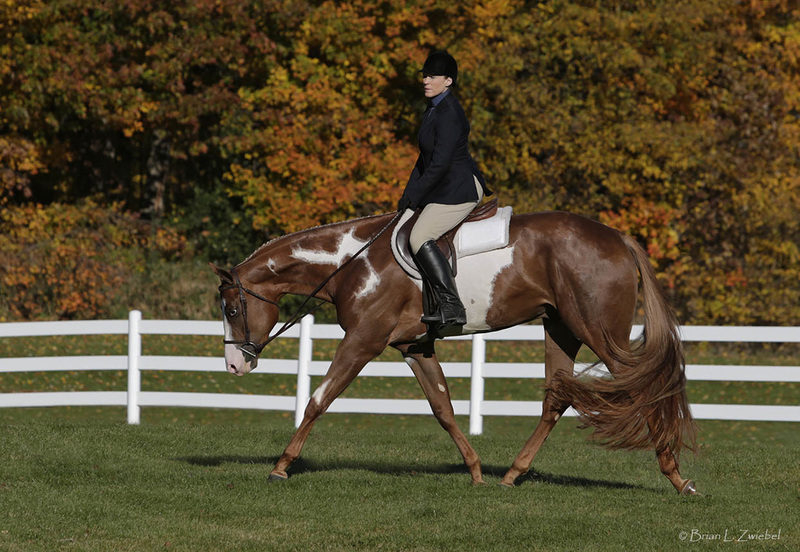 He is a great mover and has an outstanding disposition and temperament.